Recently co-collaborators on the recent Reality Party for Parents in Camarillo (along with Camarillo High School’s SADD Group and DCH Lexus of Oxnard), Saving Lives Camarillo and Straight Up have been finding ways to work together to bring awareness of the dangers of prescription drug abuse and other issues to local communities. Want to get involved? 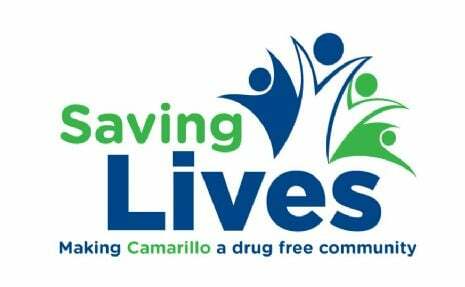 Saving Lives Camarillo’s Drug Free Coalition (DFC) meets monthly, and the meetings are open to adults and youth who are concerned about making a positive change in Camarillo. Find out more!